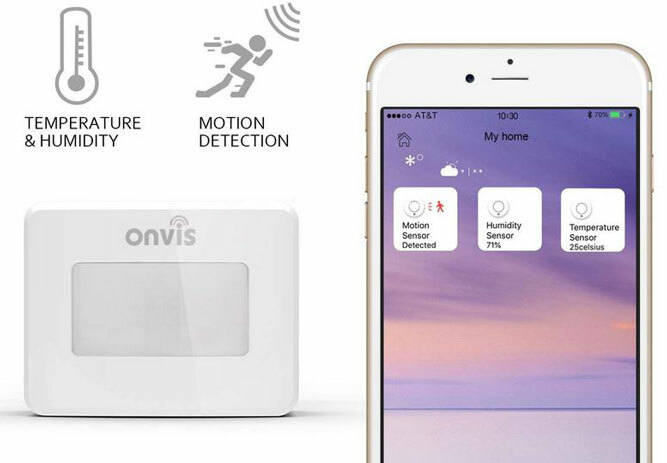 Meet the ONVIS Smart Motion Sensor: another device that lets you keep a close eye on your place. 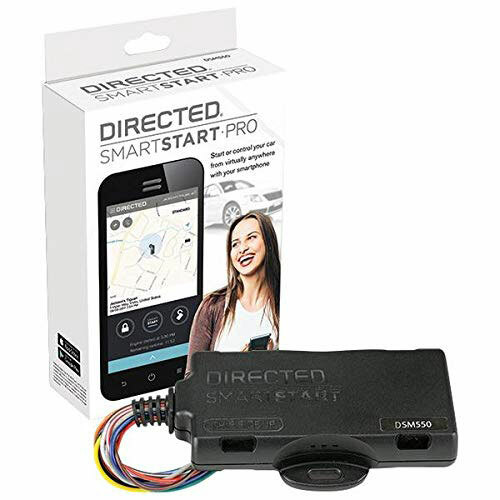 It sends you real-time notifications when movement is detected. This multipurpose sensor can also log temperature and humidity and makes the data available on your phone. This PIR motion detector comes with Siri voice control. It has a detection range of 7 meters at 100 degrees and uses Bluetooth 5.0 for connectivity. Costs just over $26 at this time.